SAO PAULO (AP)—Newly installed President Jair Bolsonaro targeted Brazil’s indigenous groups, descendants of slaves, and the LGBTQ community with executive orders in the first hours of his administration, moving quickly after a campaign in which the far-right leader said he would radically overhaul many aspects of life in Latin America’s largest nation. Another order removed the concerns of the LGBTQ community from consideration by the new human rights ministry. The Justice Ministry previously handled demarcation of indigenous lands through the FUNAI agency, which also oversees other initiatives for indigenous groups such as health care, housing, and language preservation. 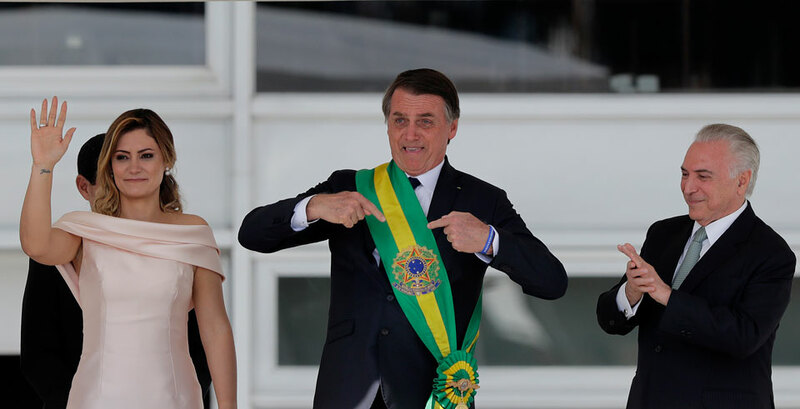 Bolsonaro’s order is raising uncertainties about FUNAI by shifting it to a new ministry for family, women, and human rights that is headed by an ultra-conservative evangelical pastor. The far-right leader said last year that he also wants to annul land demarcation decisions made by previous administrations, but legal experts say recent Brazilian Supreme Court rulings could block such moves. New Health Minister Luiz Henrique Mandetta also suggested on Wednesday that there will be spending cuts in health care for the indigenous. In removing LGBTQ concerns from the responsibilities of the human rights ministry, Bolsonaro did not name any agency to consider such issues. He has strongly criticized what he calls “gender-based ideology,” saying it is a threat to Brazil’s Christian values. Damares Alves, the new human rights minister, did not discuss the LGBTQ order in her first address on the job, but the evangelical pastor has insisted over the years that “the Brazilian family is being threatened” by diversity policies. LGBTQ activist Symmy Larrat said she doesn’t expect reasonable treatment from the Bolsonaro administration. Bolsonaro’s first day in office sparked a wave of optimism in Brazil’s financial market. Stocks of Brazil’s electric company, Eletrobras, soared more than 20 percent. Arms maker Taurus, one of the main allies of the new president, jumped more than 47 percent. Bolsonaro, a fan of U.S. President Donald Trump, met with Secretary of State Mike Pompeo to discuss joint efforts regarding the leftist administrations in Cuba, Nicaragua, and Venezuela. 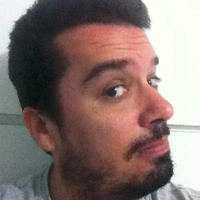 Mauricio Savarese is Associated Press reporter in Brazil.